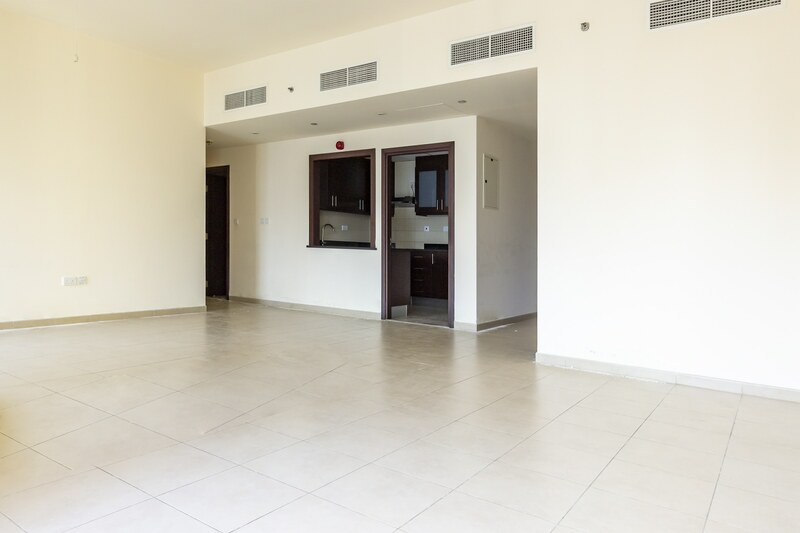 Gulf Sotheby’s International Realty is pleased to present this Bright and spacious 2 bedroom apartment for sale in Amwaj 4, Jumeirah Beach Residences is one of such residential projects located on the last beachfront in Dubai. 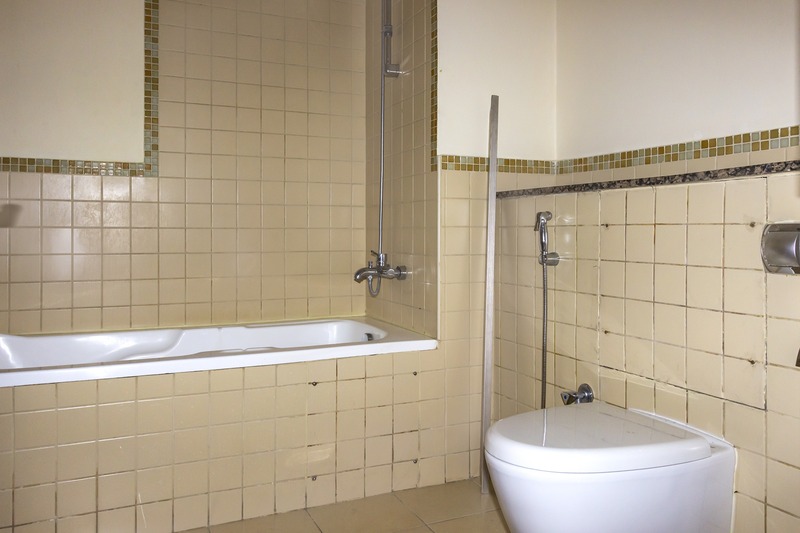 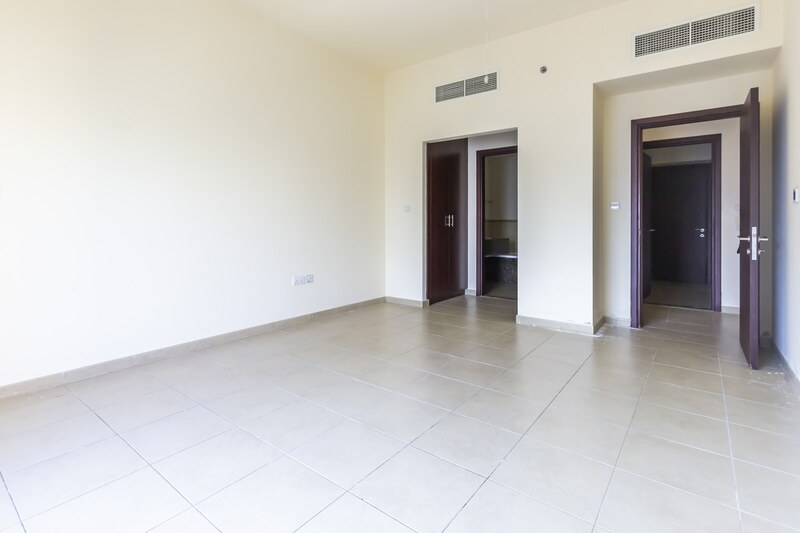 This residential unit is quite spacious and available at competitive prices. 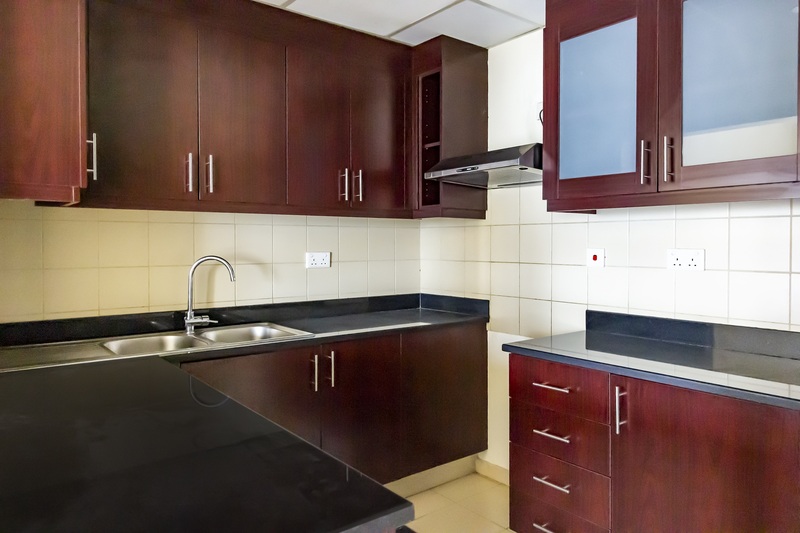 Amwaj 4 offers 1, 2, 3 and 4 bedroom apartments, luxuriously designed and well fitted with contemporary interiors. 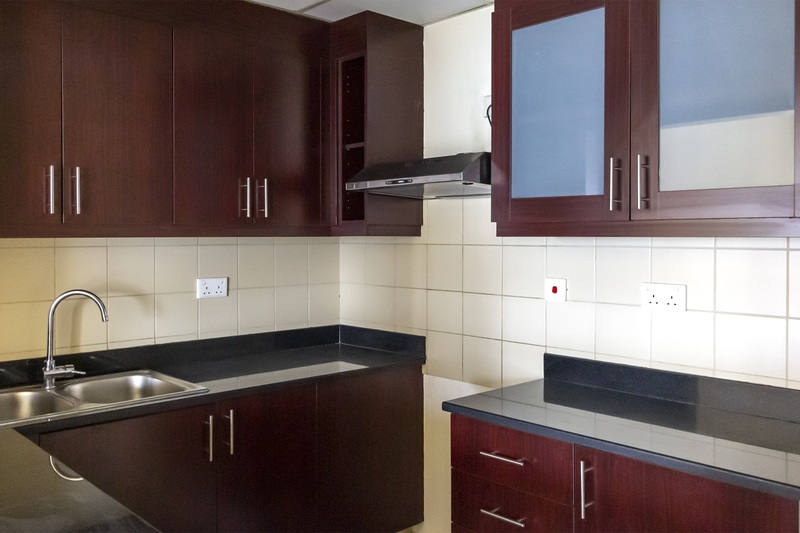 Thus, you can select from this wide range of apartment types as there are many of them to suit every individual as per the family requirements. 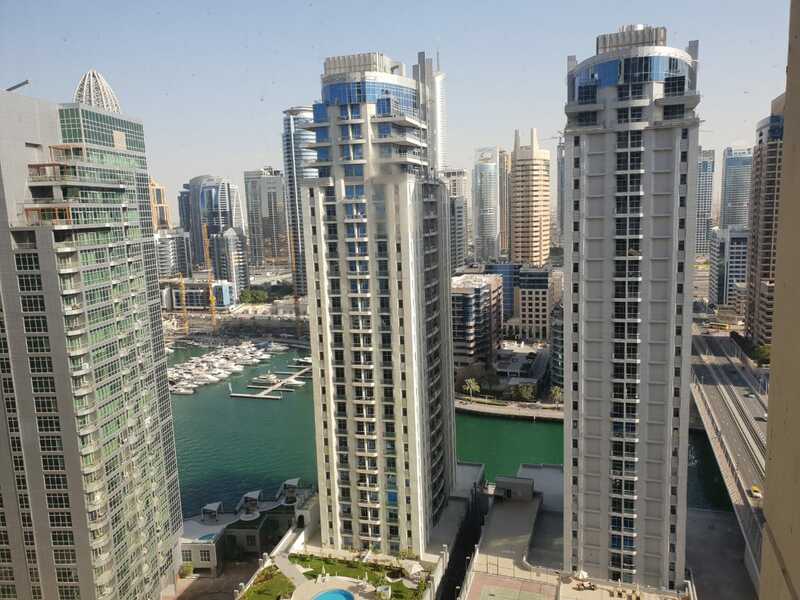 Located in Jumeirah Beach Residence, this community caters to around 25,000 people. 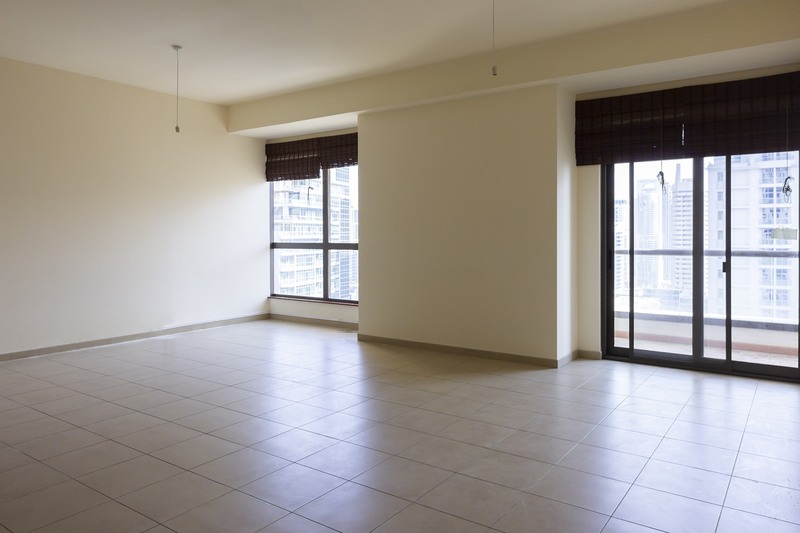 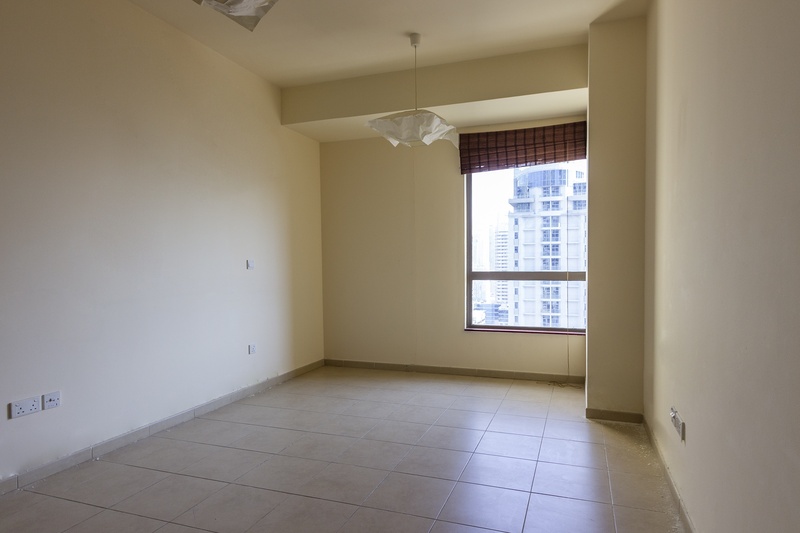 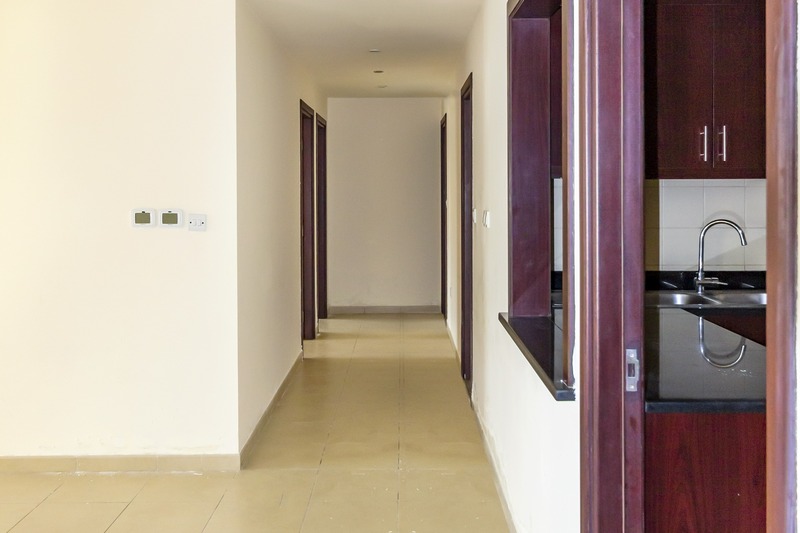 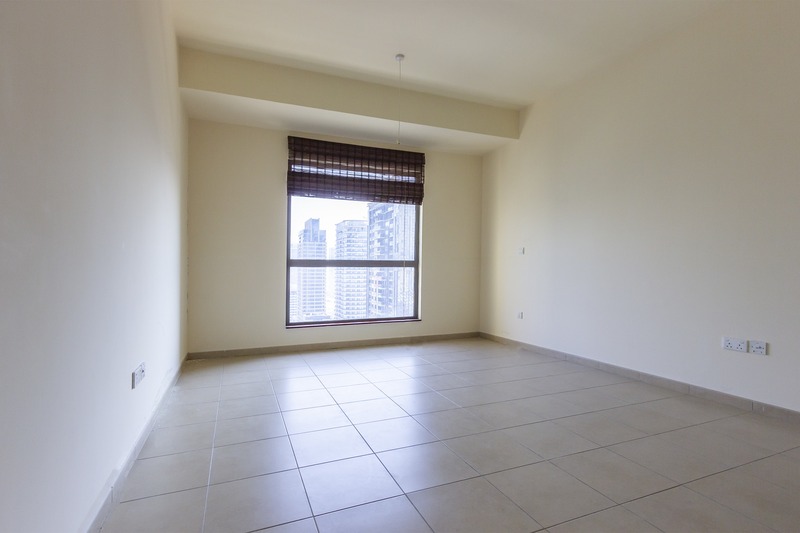 Amwaj 4 is one of the most popular buildings and with easy access to JBR. 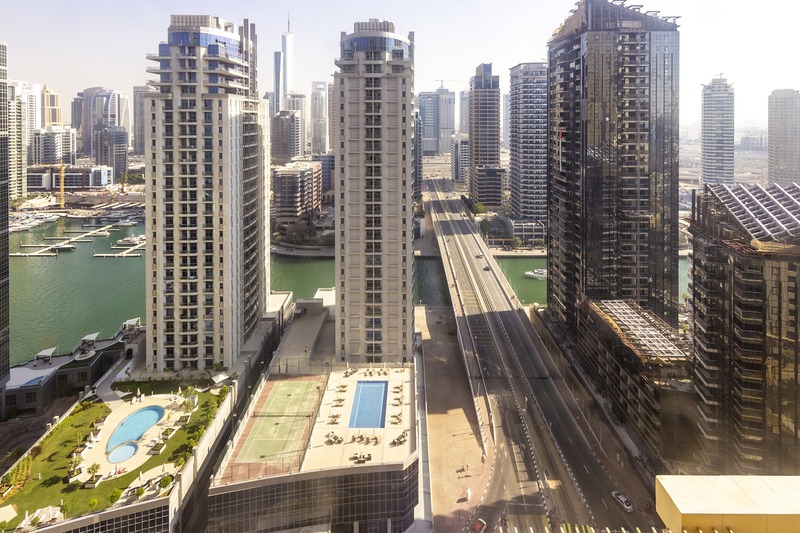 The Walk at JBR and The Beach, with five-star hotels, branded shops, dynamic watersports and a strip of restaurants popular for al fresco dining.